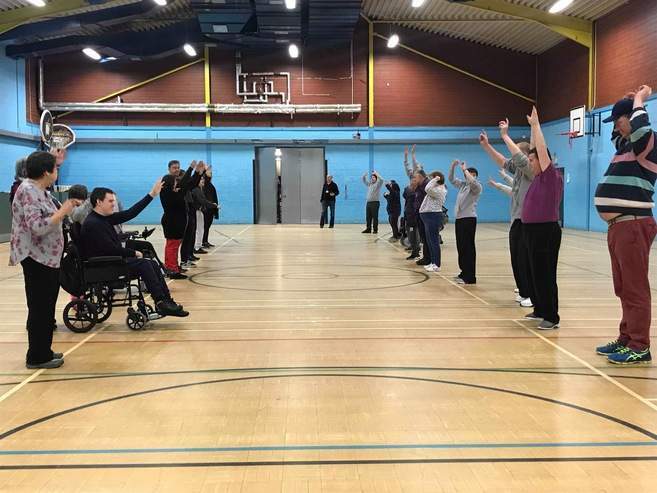 To celebrate the end of the year, Herts Disability Sports Foundation joined forces with Hatfield Leisure Centre to offer a morning of tea, cake and dance to our day service. We had a great morning showing that dance is for everyone! For more information about what HDSF do please go to https://en-gb,facebook.com/HertsDisabilitySportsFoundation.